Watch four minutes of new footage from this horrifying war movie, opening in theaters this weekend. 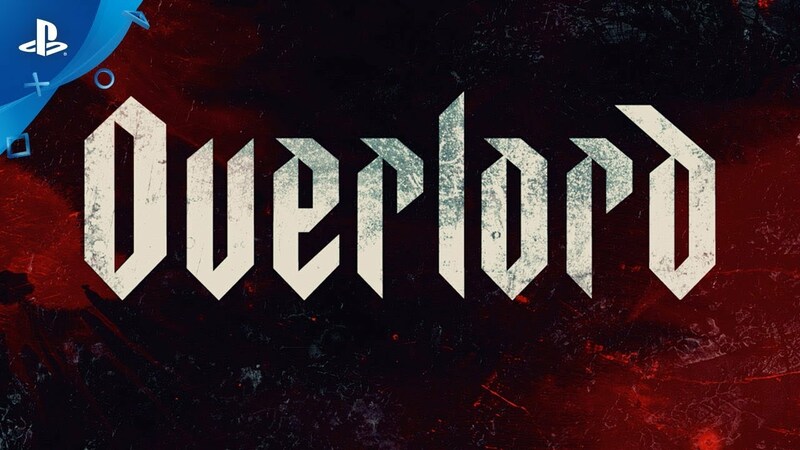 Overlord is a WWII-horror-scifi mashup coming to theaters on November 9, and we’ve got four minutes of new footage you can watch above. It’s a simple setup. An elite group of US paratroopers are tasked with infiltrating a Nazi installation outside Normandy and taking out a radio tower that will enable the Allies to launch a massive attack. Instead, they find a secret Nazi laboratory tasked with the creation of a generation of grotesque supersoldiers. 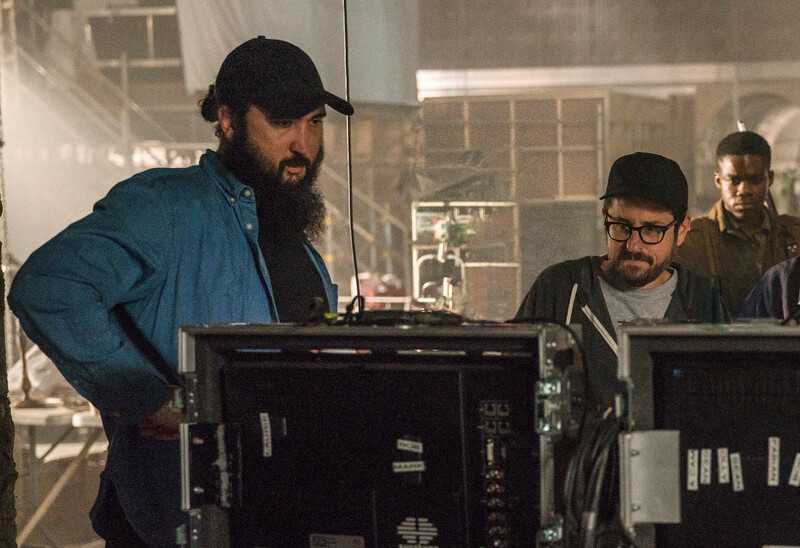 I never skip a chance to speak with a horror movie director, so I leapt at the opportunity to chat with Julius Avery, the director of Overlord, on the film’s genesis and themes. PSB: How did Overlord come together? Bad Robot brought me in to talk about about what I wanted to do next. We spitballed a few ideas, and [showed me a script] for Overlord. I read it, and it was this completely bonkers adventure story that was like Indiana Jones on acid. I’d never read anything like it. It originally started as a pitch by Billy Ray. He took it to JJ Abrams, and what JJ loved was the same thing I loved: it’s this crazy mashup between war, horror, and sci-fi. There’s a lot of emotion, and great characters. JJ always talks about getting the audience to lean in. To do that, you have to care about your characters… you gotta love them before they go into Hell. We spent a lot of time getting the emotion and the action right, the depth and balance. I wanted it to have a sense of jeopardy, of high stakes, to create this tense horror film. PSB: What inspired you to direct Overlord? As a young boy, I looked through my grandfather’s photo album. He was in the North African campaign of WWII. And he used to tell me about his adventures, show me his medals and bayonetts and stuff. Even as a kid, I could tell he was part of something big. That’s why I’ve always wanted to make a war movie. My hero growing up were, at the video store, was John Carpenter. I was a big fan of Big Trouble in Little China… it’s this great blend of action and horror and character in that movie. It’s something I always remembered. I’ve always been a big fan of JJ…You expect the unexpected. They like to take risks, they take something familiar and add something fresh and new. There’s not really anything like [Overlord] out in the theaters. [JJ] likes to take a B-movie or a C-movie and throw high-level execution at it. A big budget, great story, great characters. Overlord is not exactly horror, or action, or sci-fi… it’s all of those things combined. And that’s a risk, because it can’t be clearly defined. But I love that it’s completely surprising. When people see the film, I think they will be surprised by all the different layers in the film. 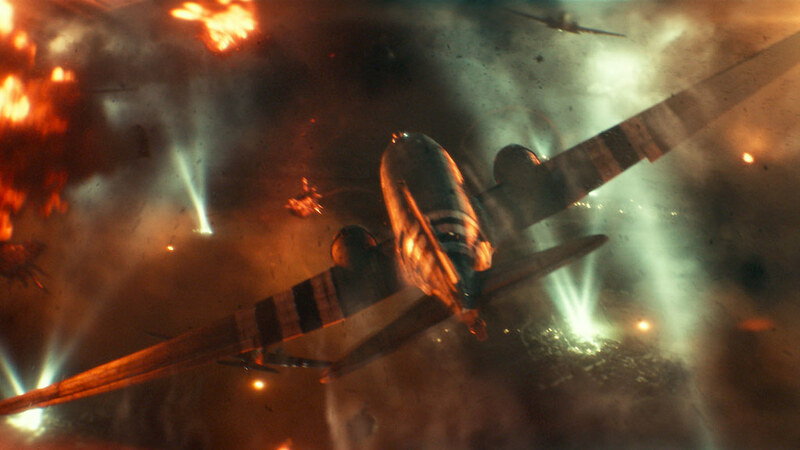 PSB: Were there any WWII films you used as a reference to ground the war scenes in Overlord? There are obviously amazing war movies over the past 20 years, especially [depicting] WWII. It’s hard to mention them, because you don’t want to be judged against such classics…. I had to come up with my own way to tell the story. I knew I wanted to keep everything in-camera, to be as practical as possible. I wanted you to connect with the characters. A lot of the film is shot from the point of view of the lead character, Boyes. We ground the movie in his point of view. PSB: You’re a horror fan. What were your influences and philosophy for Overlord? I think horror should be very visceral, tactile experience. It’s the same as action – you want to make it real for the actors, with real explosions and squibs flying around. Most of the horror elements [in Overlord] were done in-camera. [Some of the makeup effects] required actors sitting in a makeup chair for five hours. It’s much better if it’s real. I wanted it to feel like the old-school horror movies I used to watch, to make it as ‘analog’ as I could make it, to use CG only when I needed to. [We prefer] puppets, animatronics… we only used CG just for cleanup, to remove poles and things like that. I think people get off on the real and the tactile. The uncanny valley… the audience knows something isn’t quite right no matter how much money you throw at it. With the action and the horror, I try to keep it as practical as possible. Overlord opens in US theaters Friday, November 9. I’ll be seeing this in a theater for that opening sequence alone! This just looks insanely fun.